As the oldest ladder company in the United States, we have the experience and the expertise needed to create quality ladders that our clients use as the tools of their trade. We have a tried-and-true, all-star product line that our customers love, but we also create custom products for many industries. Technology changes rapidly, but the ladder remains a simple, essential tool. Three men recognized this in 1901 and laid the foundation for a company that would build on it. Michigan Ladder Company has made a contribution to every era with every ladder it made. 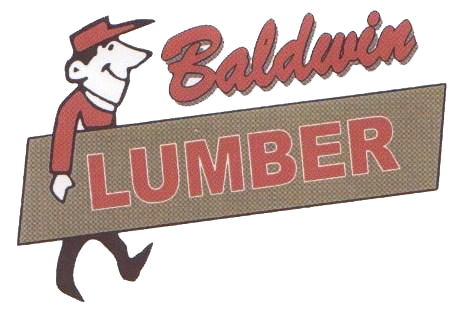 It adapted to industry cycles and cultural changes and has outlasted its competition and become the oldest ladder company in the United States today. Always stepping upward has paid off for the Michigan Ladder Company and the community it has served so well.